Comment: Needing a 4 ft chain link gate to go across aprox 12'6" width of our driveway. The posts needed for both sides are existing. Comment: Needing a chain link fence installed. 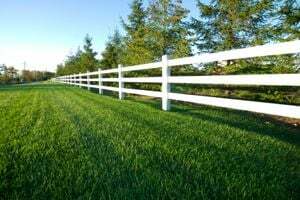 Wichita Fence Contractors are rated 4.84 out of 5 based on 463 reviews of 26 pros. Not Looking for Fences Contractors in Wichita, KS?